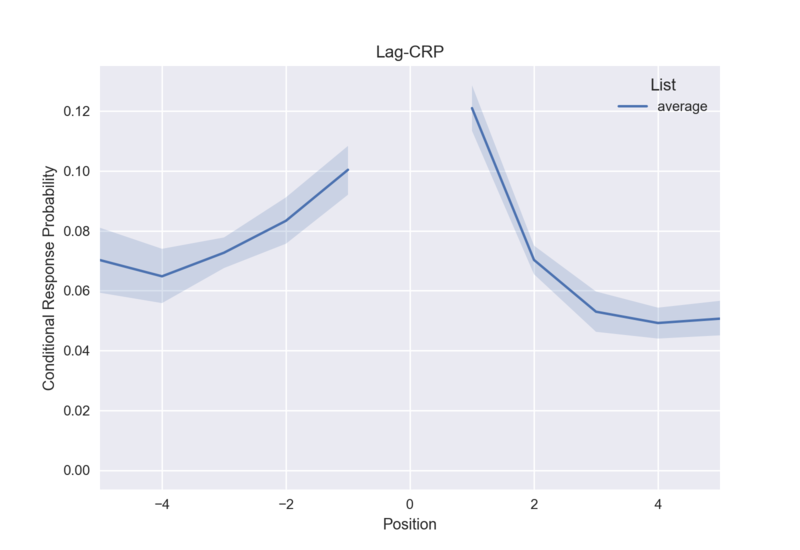 Quail is a library for analyzing and visualizing free recall data in Python. It is built on top of matplotlib and seaborn. For sample Jupyter notebooks, click here and to read the paper, click here. A simple data structure for encoding and recall data (eggs). 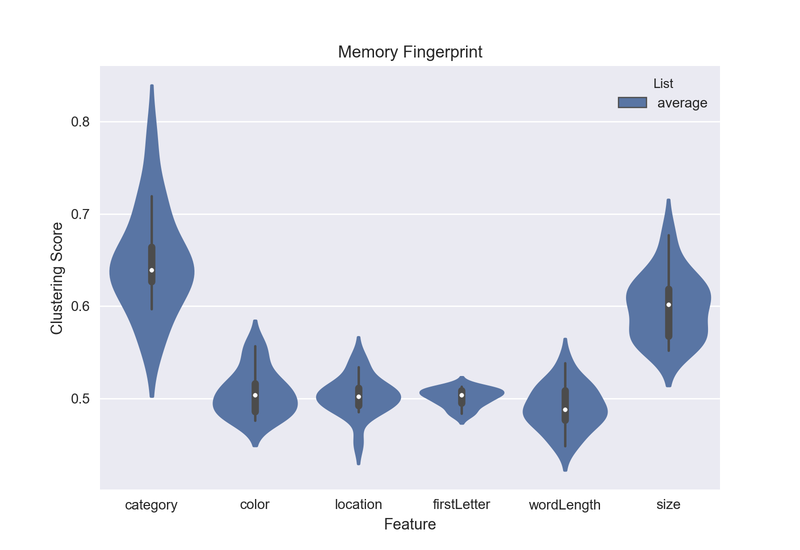 A set of functions for analyzing data: accuracy, serial position curves, p(first recall), lag-crp and memory fingerprints! Simple API for customizing plot styles. Set of powerful tools for importing data, automatically transcribing audio files and more.